Welcome to Ruth Willis, Natural Birth & Women’s Health. I offer Mizan Therapy, Doula Services and Placenta Encapsulation to women in the North East. Mizan Therapy uses traditional healing techniques to address conditions involving reproductive organs, the digestive system and emotional health. It improves the health of the reproductive systems, as well as benefiting the digestive system. Each birth is different and special. As a birthing Mother, you deserve to be loved and cared for, given full support and empowered to birth your baby in the way you wish. I provide a holistic doula service, where you can be supported in a way that is perfect for you. 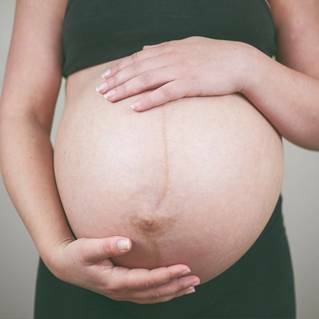 Your placenta has given your baby all it needs to grow strong and healthy while in your womb, so why not use your placenta to support your postnatal well being too? 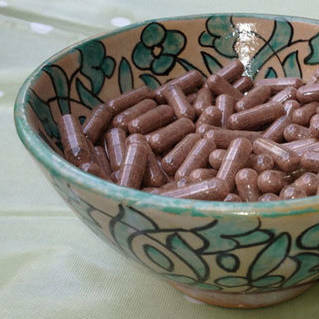 Placenta Encapsulation is growing more and more popular as women are discovering its amazing ability to heal, sustain, and strengthen your body during your post natal period.